A professional dancer herself, Cheryl understands the life-affirming power of dance and dance education. A lifetime member of the dance community, Cheryl began with formal ballet training as a child and excelled to join the corps of professional companies. Cheryl has since developed creative movement curriculum for children and founded Dance For Parkinson’s classes in the North County area. 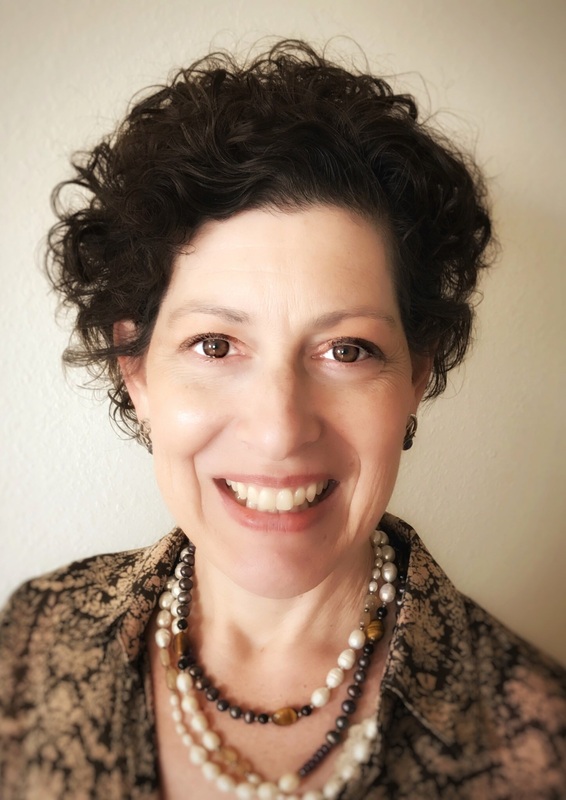 Cheryl is excited to lend her knowledge and experience from her recent contributions as Dance Council Chair at the Detroit Opera House and as an Eisenhower Dance Board Member to the arts world in her new home in Southern California. Cheryl has remained steadfastly dedicated to the dance art form and is thrilled to bring her knowledge and enthusiasm to transcenDANCE.